Published 3 July 2010 at 505 × 500 in Lambert. 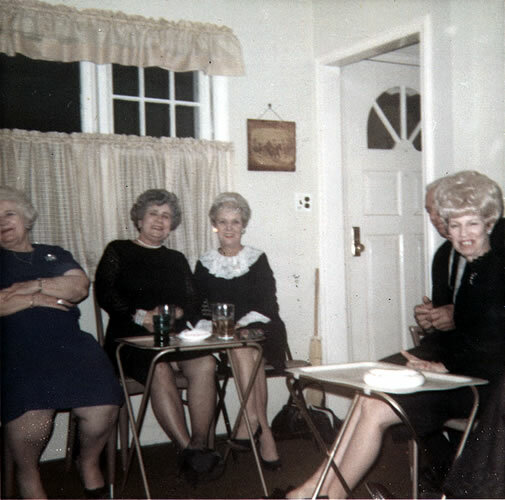 Mae Lindsay, Isabel Carlisle, Jeanne Rainey and Muriel Almerini: 145 Potter Ave, Merrick, Nassau, NY. 1967?